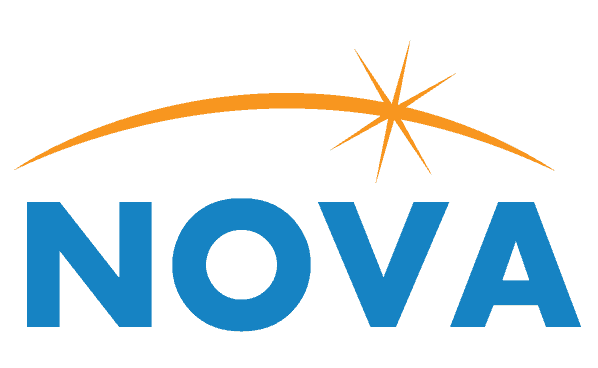 Nova relies on state-of-the-art technology when it comes to assembling your boards. 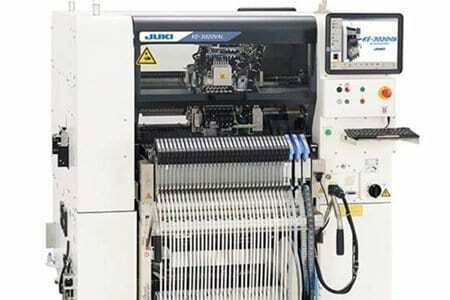 We have three fully equipped production lines as well as a dedicated prototype line. With surface mount and mixed technology PCB assembly, we have the capability to assemble over 28,000 component placements per hour. 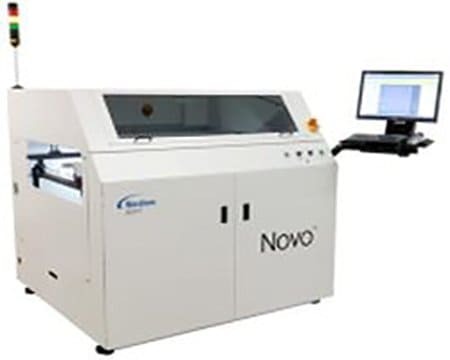 With the use of Automated SMT Optical Inspection, we can assure that our products are of the utmost quality and precision so your standard will always be met. This re-flow oven has a mesh belt conveyor and board edge support conveyor for double-sided SMT boards. 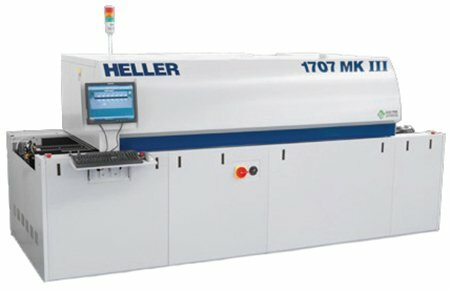 This machine includes high-speed Z-axis motion, allowing for faster processing and reduced soldering time. 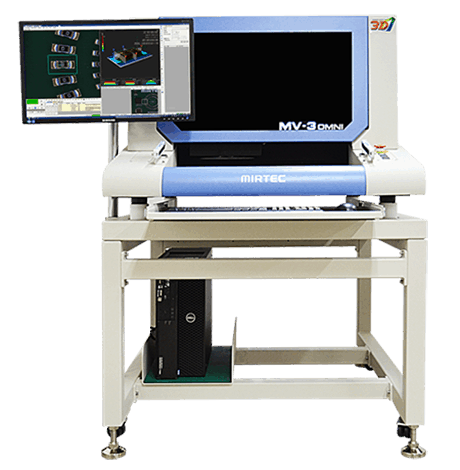 Featuring four 18 Mega Pixel Side-View Cameras as well as a 15 Mega Pixel CoaXPress Top-Down Camera, this machine allows for high-quality 3D AOI. Oven for board baking. All boards that go through the reflow ovens get baked first.